Juventus travel to Sassuolo on Sunday looking to steer further clear of Napoli in their attempt to defend their Scudetto again. 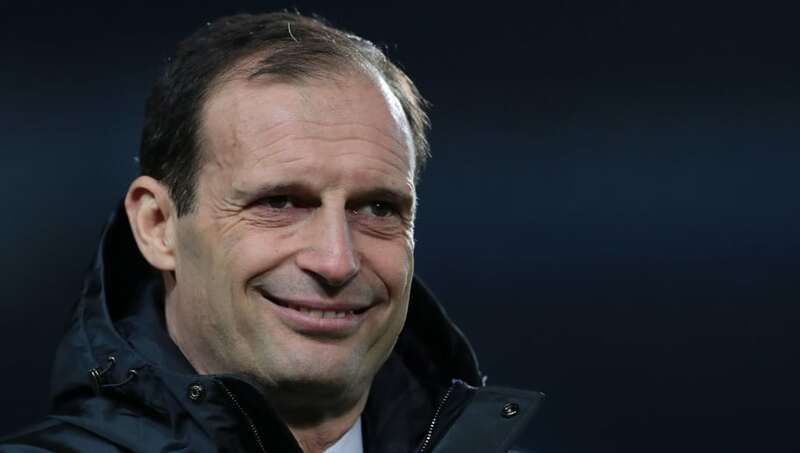 Sitting eight points ahead of their rivals, Massimiliano Allegri's outfit have so far proved invincible in the league, despite a mini blip last time out when they were held to a 3-3 draw with Parma. Having rested a number of players in that affair, Allegri is set to welcome back Paulo Dybala and Alex Sandro this weekend, while defensive duo Giorgio Chiellini and Leonardo Bonucci could miss out through injury. Here's how they could look at the Allianz Stadium. 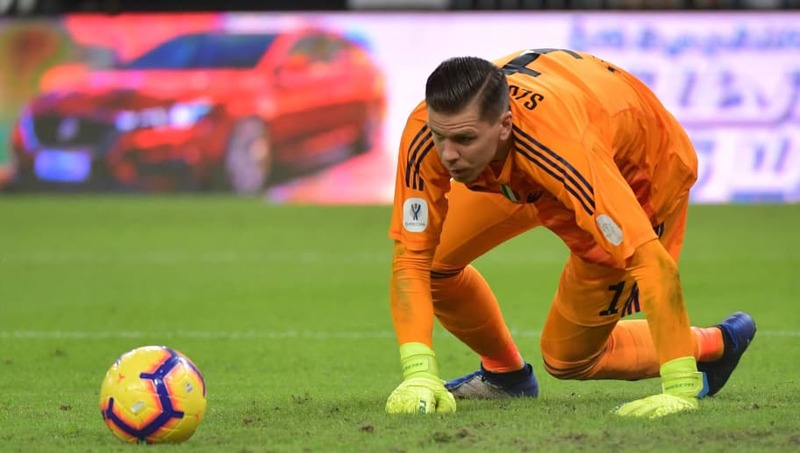 Wojciech Szczesny (GK) - After the poor display of second choice Mattia Perin against Parma, the Polish shot stopper is expected to return for his 17th league appearance this season. Joao Cancelo (RB) - An experienced full back with Inter and Valencia, the 24-year-old has maintained high levels of performances and has contributed a goal and two assists so far. Daniele Rugani (CB) - Despite scoring his second of the campaign last time out, his display alongside newly recruited Martin Caceres was questionable at best. He'll be looking to redeem himself on Sunday when he faces Sassuolo's top scorer Khouma Babacer. Martin Caceres (CB) - Making a surprise loan swoop back to the Old Lady last month, his return to Turin didn't go to plan last weekend, but his experience could prove vital in Juve retaining their customary title. Alex Sandro (LB) - Rested last time out, the Brazilian will be expected to drop back into that wing back spot ahead of second choice Leonardo Spinazzola. 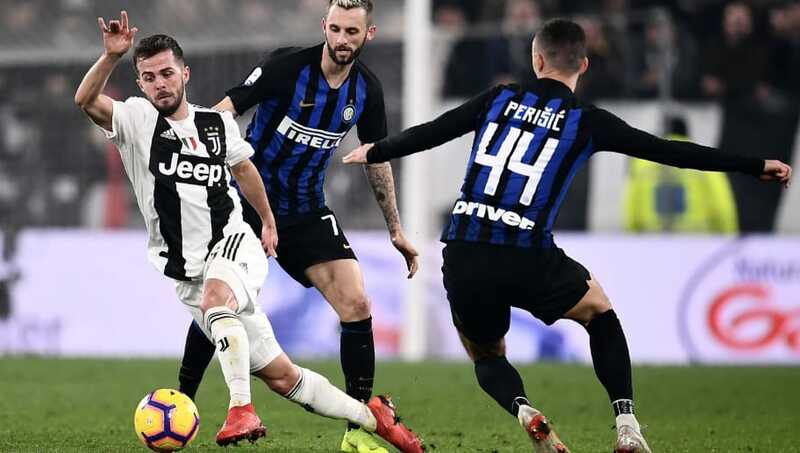 Miralem Pjanic (CM) - Making no fewer than 240 appearances with Juve and Roma combined, the Bosnian is one of their most experienced players. He'll be seeking a second goal this term. Rodrigo Bentancur (CM) - Lauded in the World Cup with Uruguay last year, the 21-year-old has enjoyed a fine season at the heart of midfield and offers another dimension to this side. Blaise Matuidi (CM) - A box to box midfielder, the Frenchman is looking for a second major title in a year after guiding France to World Cup glory in 2018. Paulo Dybala (CAM) - Deployed in a slightly deeper role than previous years, the Argentine is the creative spark who drives this feared force and has been directly involved in six goals this term (two goals, four assists). Mario Mandzukic (ST) - Returning after five weeks out with injury, the Croatian is looking to return to his prolific early season form that saw him score seven in his first 14 Serie A appearances. 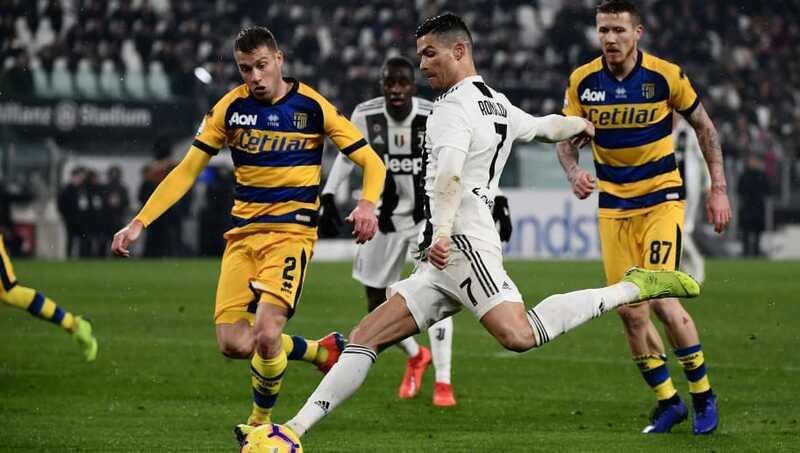 Cristiano Ronaldo (ST) - If Juve are to succeed in both domestic and European competition this season, they'll rely on the startling form of the Portuguese star. His double against Parma took him above Sampdoria's Fabio Quagliarella in the scoring charts with 17 goals in Serie A.